Will EA release 100K packs? Most likely not, It will be a while before they are out. 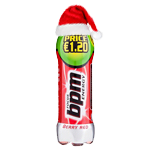 BPM wrote Most likely not, It will be a while before they are out.